Home » Notary » Do notary stamps differ by state? Being a Notary Public requires following the code set forth in the Tex. Gov’t Code Ann. § 406.013, but the code can often times be hard to understand. So we have decided to simplify this for everyone. One of the big questions we always get is: Do notary stamps differ by state? To answer this right now, the answer is yes notary stamps do differ by state. The important thing to remember here is that each state has different requirements to be a Notary Public within that state. So if I had an Ohio Notary Stamp it would not be valid in Texas. 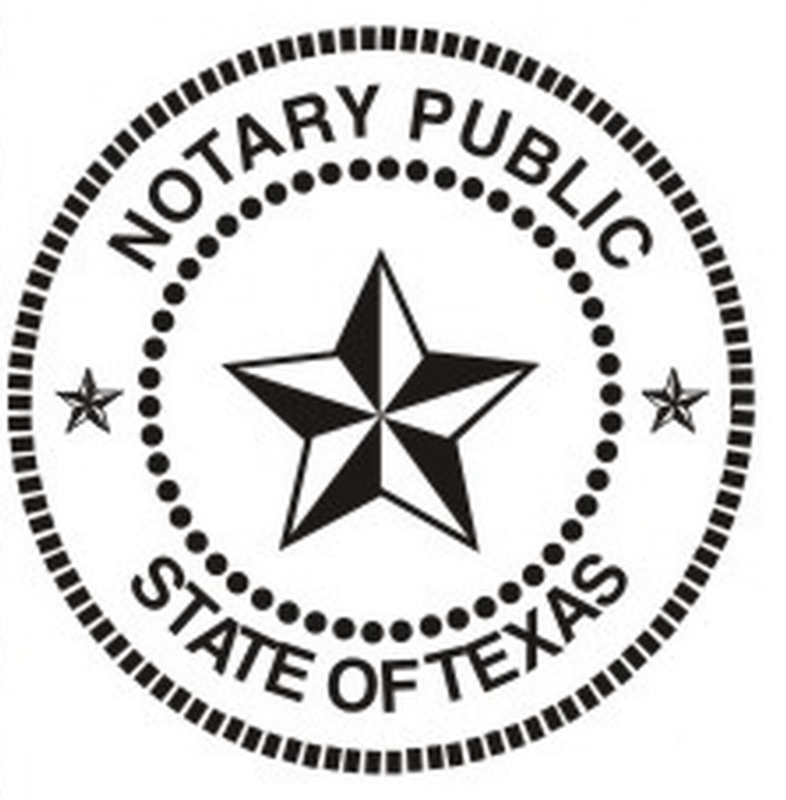 When asking the question do notary stamps differ by state? Always remember back to your “Legal Classes Link”. This will discuss how in Texas the notary stamp needs to have the words “Notary Public of Texas” printed around a star with five points. Good luck trying to use that Texas notary stamp in New York. Such unique requirements is what should prevent and individual from thinking do notary stamps differ by state? When choosing which state to become a notary in, you need to first figure out where you will primarily be doing business. Picking a destination is not easy, just make sure whichever state you choose will provide you with the coveted stamp that is valid for your jurisdiction. So I want you to ask yourself one last time: do notary stamps differ by state? Yes. If you would like to be a notary in multiple states that is a possibility. Learn notary public tips in order to protect yourself and the document owner. It would require passing the requirements of each state that you planned to become a notary public in. Each state will require a completely different notary stamp. So make sure you are able to keep track of each stamp and keep separate logs. So whenever you ask yourself, do notary stamps differ by state? Be sure to make the right decision, and that decision is yes they do. Recognize the seal in your state. If you’re in the DFW area and are in need of a mobile notary Dallas has relied on for some time now, give Eternal Notary a call and try us out. You won’t be disappointed.